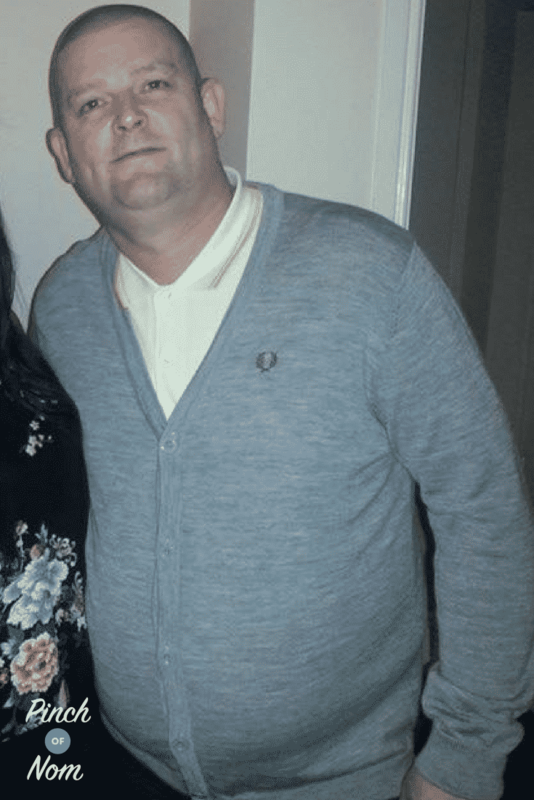 We’re back once again with another Pinch of Motivation for you, this time it’s the turn of our Facebook Group member, Ken, to tell us his story. 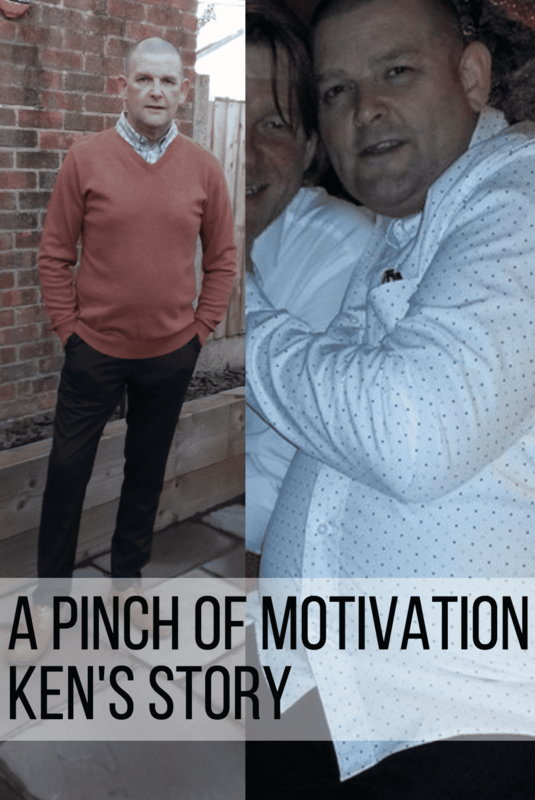 In these Pinch of Motivation articles, we’re asking a series of questions to get an idea of how people approach their Slimming World journey. We want to know what obstacles they’ve faced and how it’s changed their life for the better. Ken is a long-standing member of our Facebook group, where he shares many pictures of the food that he cooks. 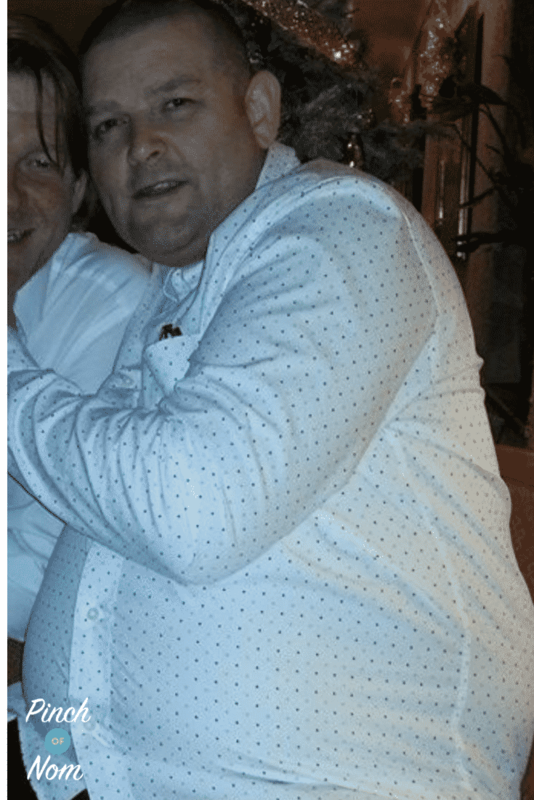 Ken also shares his weight loss journey on the group, displaying many photos of the amazing progress he’s made throughout his time following Slimming World. Ken is 52 and has been married to his wife Carolyn for the past 25 years. They have two daughters. 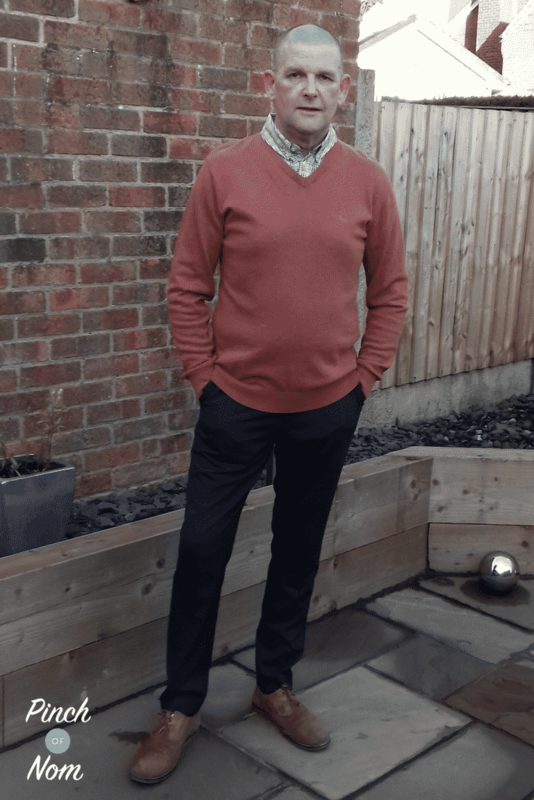 We asked Ken a few questions to gain a better idea of how his Slimming World journey has impacted on many areas of his life. I’ve been trying to lose weight for years, so after Christmas 2016 I decided to try again. I went to Boots and weighed myself and I was 17 stone 8 pounds. It took me until August to lose 13 pounds. My daughter Abigail said she wanted to join Slimming World, but had no one to go with. With this considered, the wife volunteered me to go with her! At the end of August 2017 we both took the plunge and attended our local Slimming World group together. I weighed in at my local Slimming World group with my daughter at the end of August to begin my journey. 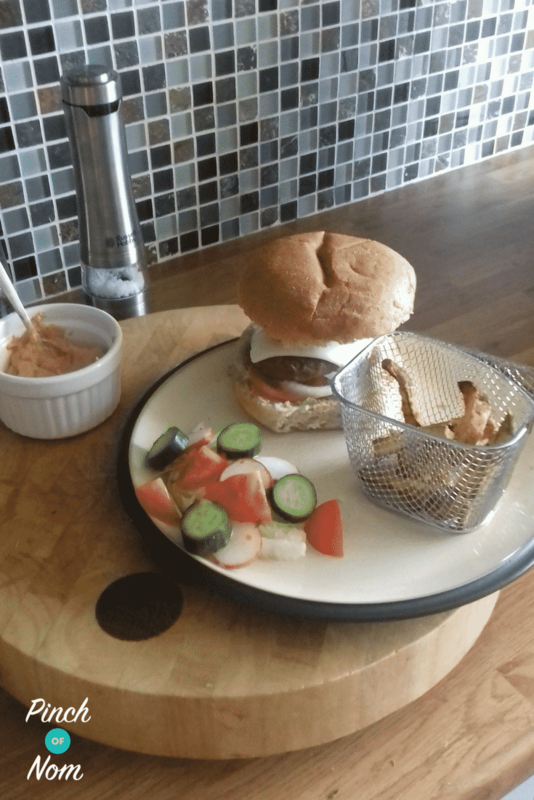 In the first week of following the Slimming World Extra Easy plan I lost 5 and a half pounds. I was gob smacked! I’ve lost 3 stone 8 pounds in nine months. My family loved it! They were all very supportive. I just wish I knew dieting wasn’t about starving yourself, but eating the right foods. I think this is the most valuable lesson that going to my Slimming World group has taught me and my family. 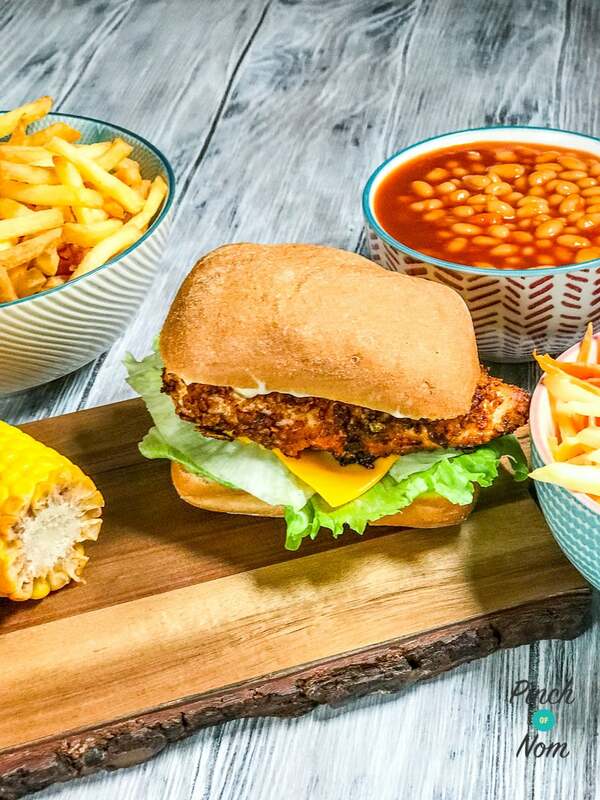 Ken loves our recipes, especially our Low Syn KFC Zinger Burgers! I just love the recipes and support you receive on the Pinch of Nom Facebook group it’s fantastic. I cook a Pinch of Nom recipe nearly every day! However, I prefer the Pinch of Nom recipe far more these days! 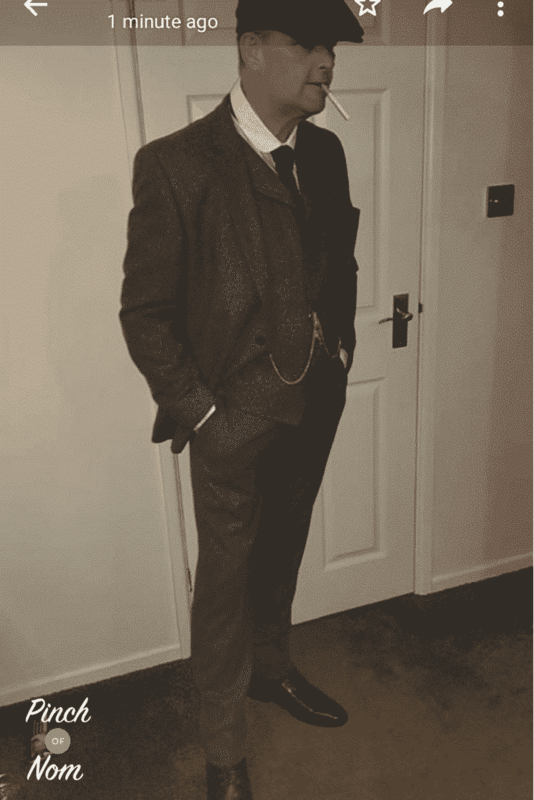 My favourite non-scale victory has been getting down from a 40″ waist to a 34″ waist. 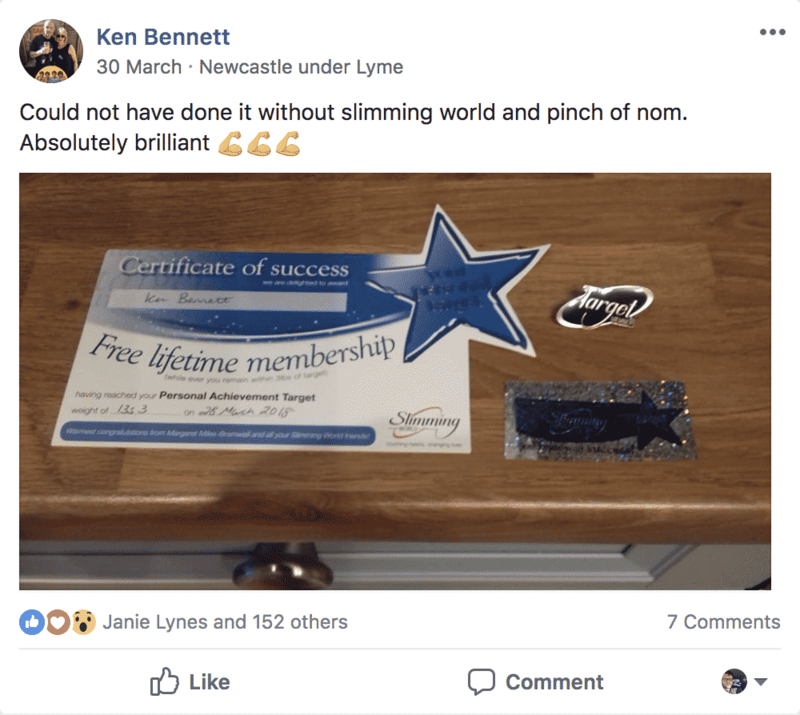 Ken has since become a Slimming World Target member! I’ve also been able to walk and walk and walk since following Slimming World! My health and confidence are incredible now! I can walk for miles and feel so much fitter. I never really liked going out before I started my Slimming World journey, but these days you can’t keep me indoors! Come join our Facebook group! We have over 590,000 members, who want to help you! You wouldn’t want to miss out on the fun would you?